Yes indeedy… The brand new Ministry Of Sound compilation ‘Running Trax Gold’ is here to save your bacon (mmmm… bacon) by providing you with three delicious discs of hot tunes guaranteed to get your blood pumping. Kicking off the set is David Guetta and Usher’s ‘Without You’, but there’s plenty more to follow, with tracks from Sneaky Sound System, Elen Levon, Taio Cruz, Afrojack, Martin Solveig, Israel Cruz, Utah Saints, Avicii and many more. ‘Running Trax Gold’ is out now (catch the tracklist HERE). Of course, if you’d like to WIN a copy of it, here’s your chance… The fab peeps at Ministry Of Sound have kindly shot through five copies of their hot new release to give away to YOU! So get your skates on, send us an email containing your name and postal address and in the subject line, place the term “Ministry’s got me Running” and you’re in the draw. Competition closes at 10:00pm AEST on Sunday June 24, 2012. Only one entry per residence and email address will be accepted. Winners drawn entirely at random. Winners’ first names, suburbs/towns and states will be published on the site on Monday June 25, 2012. 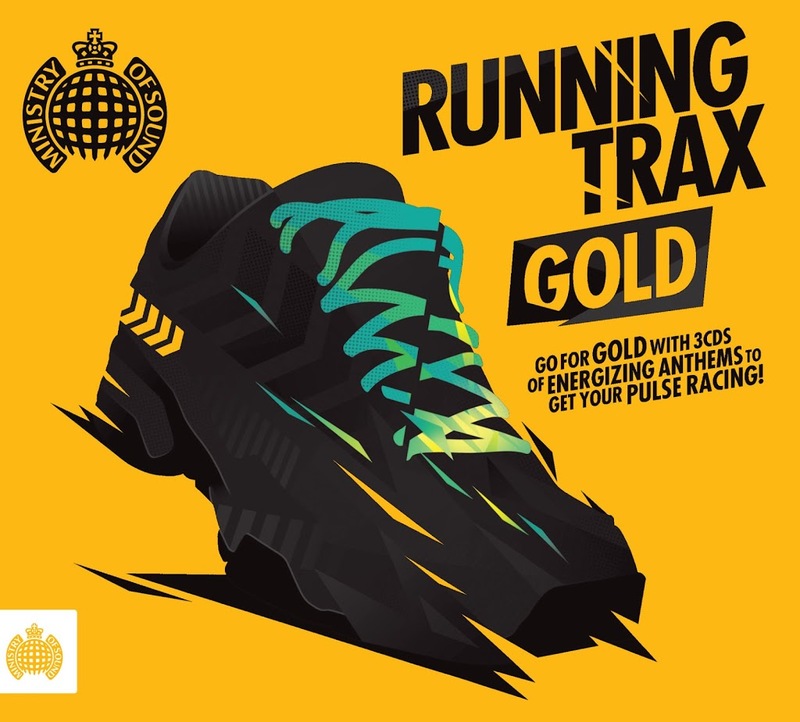 Five lucky sloths will each receive a copy of the sparkling new compilation ‘Running Trax Gold’ to whip their asses into shape. And as always, your deets are super safe in our keeping.